The Honeywell universal carbon pre-filter A kit helps to provide a cleaner breathing experience with your Honeywell air purifiers. This pre-filter captures lint and fibers, pet hair, dust, pollen, and reduces household odors from pets, tobacco, and cooking smokes. Inside the box you'll find one 15.5 x .13 x 47" carbon pre-filter, two velcro straps, and a cutting template to size your pre-filter to your desired model of Honeywell air purifier. 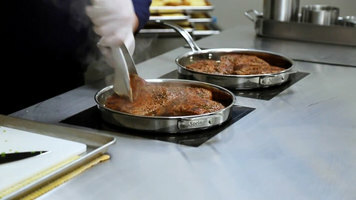 Simply place your template on top of your carbon pre-filter and line up the corners. Then, cut along the edge of your model's template and soon you'll have a perfectly sized pre-filter to use. For certain models, the velcro straps are used to secure the pre-filter in place. This kit can make 1-8 filters for your Honeywell air purifier depending on model. This Honeywell universal pre-filter makes it easy to provide a clean breathing experience. 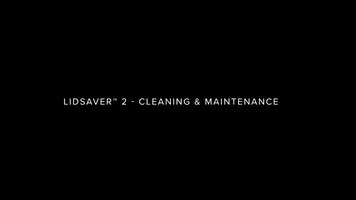 Learn how properly clean and maintain your LidSaver2 unit by watching this video! 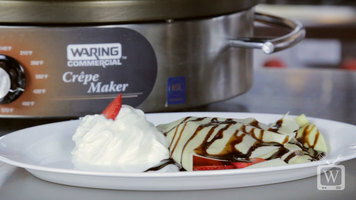 Learn how to easily season your crepe maker so you can create smooth, delicious crepes with every use!